White can create a ko by playing at . 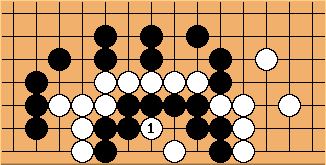 Later, White can play and to start the ko. Black cannot avoid the ko by playing at . 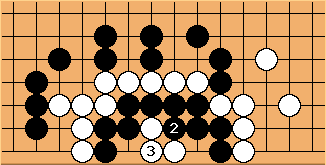 After , White has 7 liberties but Black only has 5.